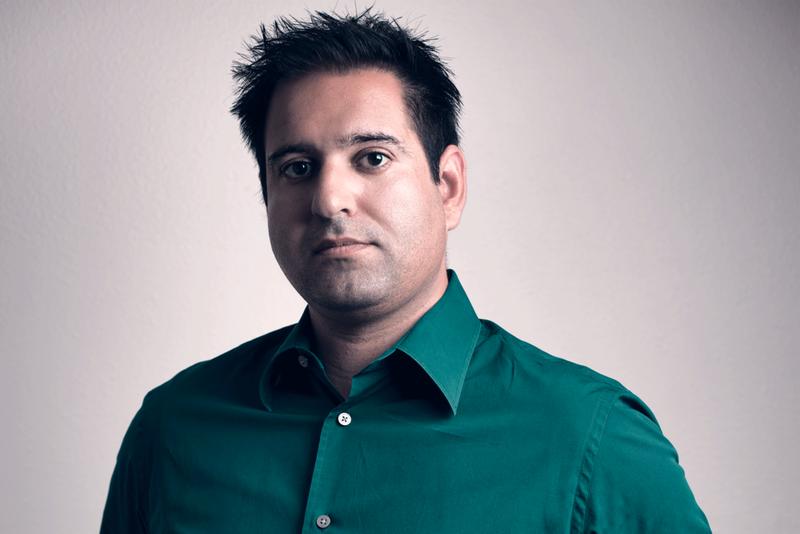 Abbas Hussain joined Allele Biotechnology in 2010 and has played a vital role overseeing general marketing, technology in-licensing, and out-licensing of platform technologies such as mRNA iPSC reprogramming, Fluorescent Proteins, and Nanoantibodies. Mr. Hussain also oversees nanoantibody operations facilitating the generation and development of candidates. He received a B.S. in Biochemistry and B.A. in History from the University of California, San Diego.